Posts: 6 Does anyone have any suggestions for early season stonefly patterns for the Northeast that aren't to difficult to tie? I'm working with black goose biots, black/brown angora goat dubbing, and turkey feathers..
Posts: 2871 A very good Delaware River guide gave me a dry fly pattern years ago that he swears by. 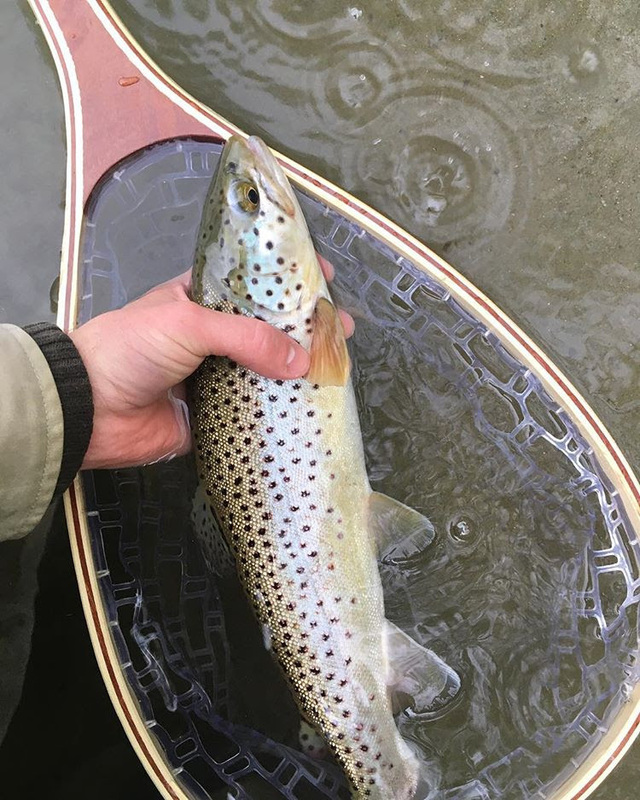 It's very simple: black or brown body of any dry fly dubbing, a downwing, caddis style, of clear/white zelon or antron, and hackle at the thorax to match the body color. Tie off the hackle and you're done. For nymphs any basic simple pattern will work. I just made mine up, with no fancy wingcase. I did use small rubber legs on some of them. For some ideas, use Google. Thanks for sharing that pattern, i'll have to experiment and spend some time at the vise. I also like the small rubber legs for the nymphs as well. Posts: 2345 Try an #12-14 Elk Hair Caddis tied in Early Brown Stone colors - a golden-brown body and a grayish brown wing & hackle. 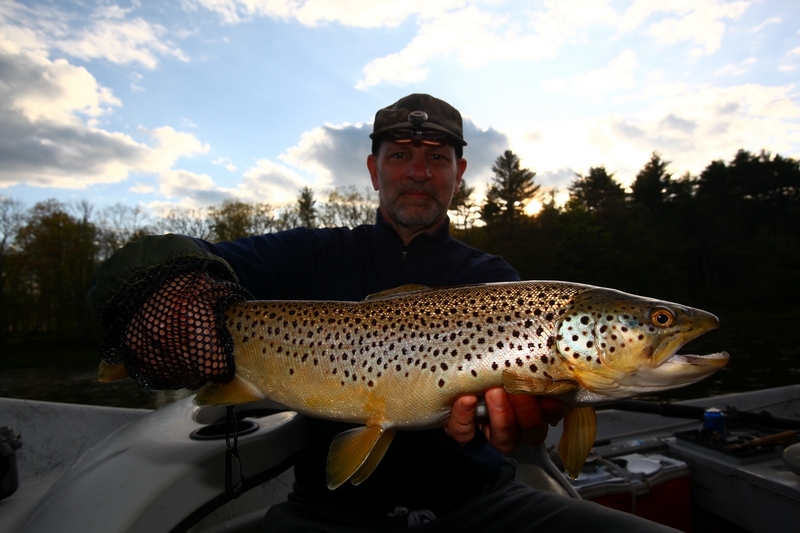 I had browns hitting this pattern in mid-April in the Rifle River here in MI some years ago (not this one!). Couldn't hook them though! 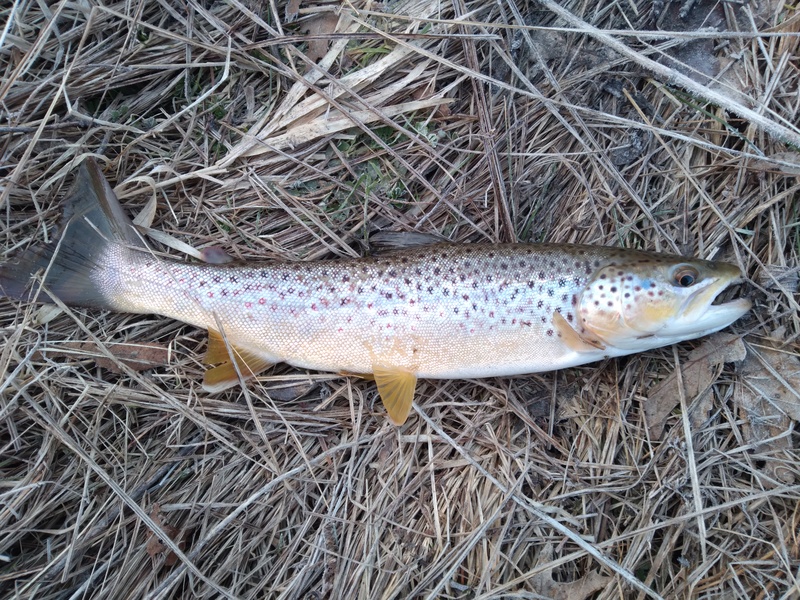 Fortunately a nice 14-incher slammed a POG Bugger on my way down to the car - so hard in fact I thought it was a steelhead - and saved me from being skunked for the day...Good luck! 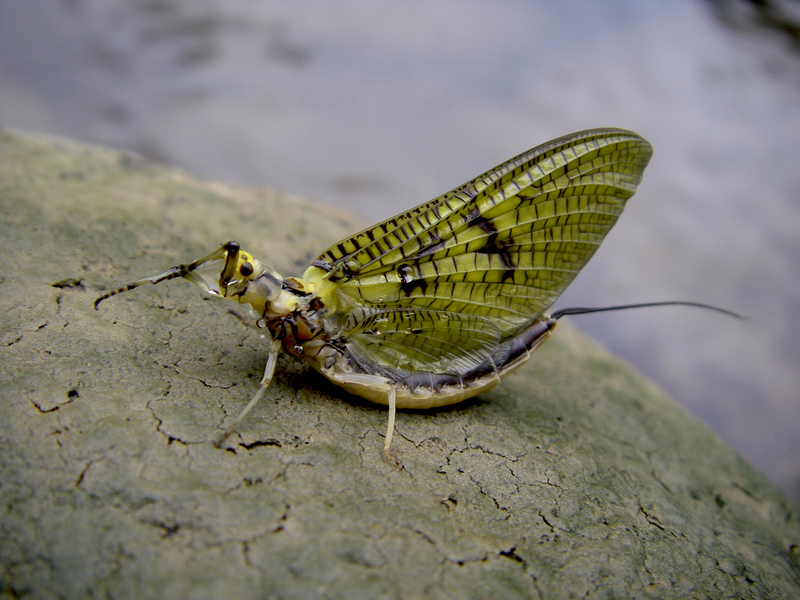 Does anyone have any suggestions for early season stonefly patterns for the Northeast that aren't to difficult to tie? I'm working with black goose biots, black/brown angora goat dubbing, and turkey feathers..
Hook: any 1xl dry fly hook (I tie all my early season stoneflies on Hends 323BL #16 and #18) but use whatever size your bugs are. Abdomen: Dark Dun hackle palmered over black or mahogany dubbing. This is just a derivation of a stimulator, tied with materials that I find float better and is a little easier to tie. You can substitute CDC for the wing instead of the snowshoe.